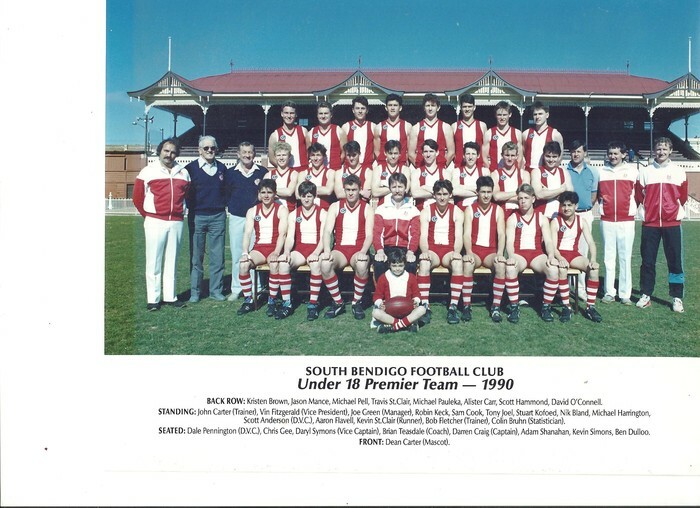 In Celebration of the " Bloods" 3 Premiership wins in 1990, the Committee of the South Bendigo Football Club has great pleasure inviting you to our 25 YEAR PREMIERSHIP REUNION . 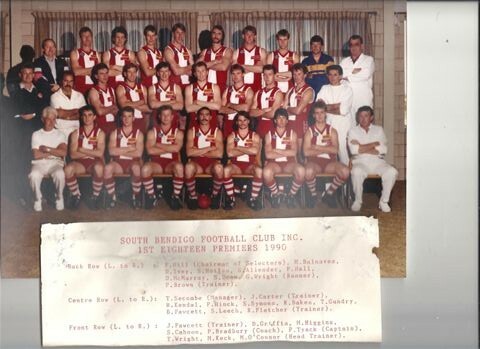 To be held at Harry Trott Oval on April 11th 2015 from 12pm. It promises to be a great day/night and all current & past players, officials and their partners and friends are invited to celebrate and generally talk themselves up.